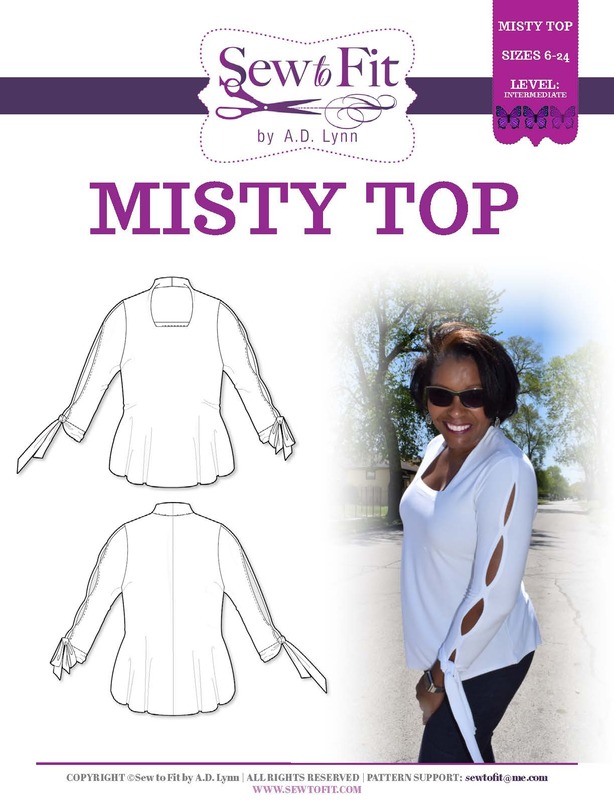 Sew-To-Fit by A.D. Lynn: So You Want to be a Designer: Where Do You Start? 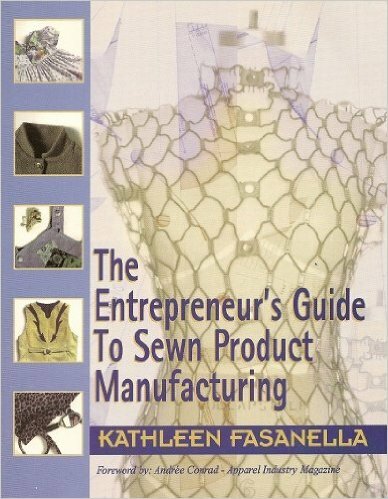 This book will take you step-by-step through the entire process from idea to production and beyond. 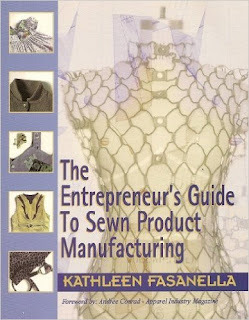 The contents of this book will give you an overall understanding of the "Trade" and "How to Plan a Line" along with information on marketing, and production. 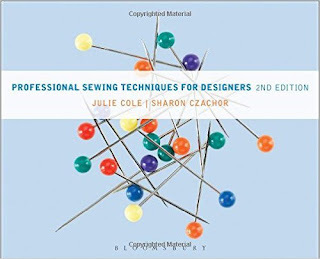 Detailed information is given on price-points, sourcing materials, definitions and the duties of needed industry professionals, including: Grading services, pattern makers, sample makers, cutters and setting up shop. Forms for costing your products and defining your market are included along with forms, worksheets and production scheduling checklist and pattern template guides. 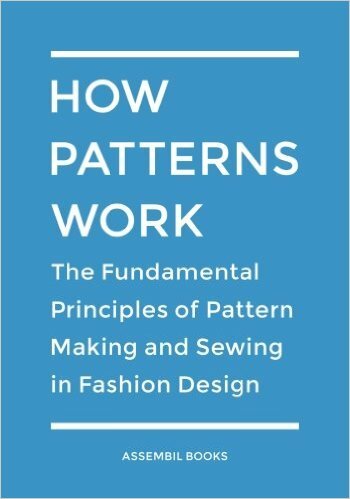 I get a lot of request for making and altering patterns and thought this might help to demystify the process when searching for industry professionals. Thank you so much Mrs. Andrea this information is Awesome. 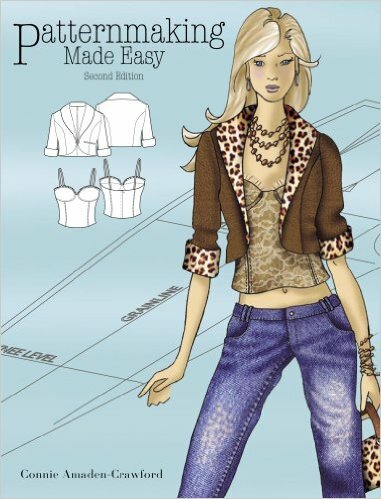 I have wanted to invest in a great resource for pattern making and understanding contruction. I have quite a few books in my library but still felt like I was missing something. 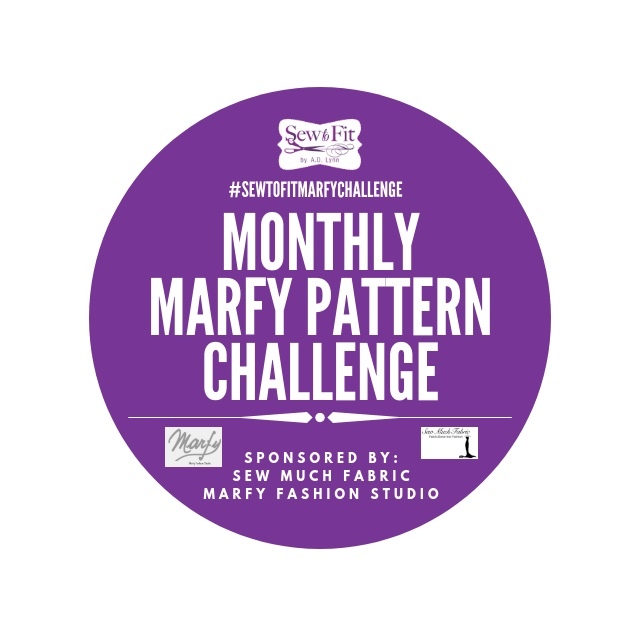 So excited!!!!! 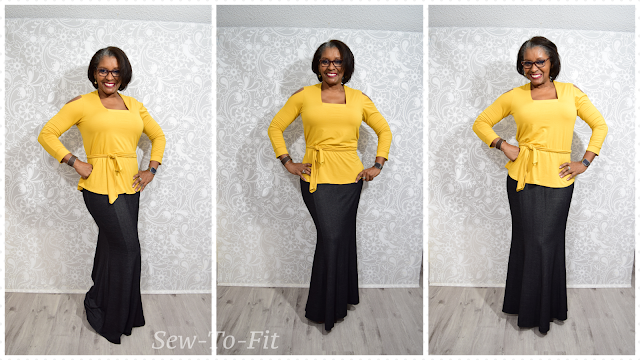 Wonderful Sewnisha, I'm glad the info is useful for you in building your skills and business. Thank you for this information. I have two of them already and am planning to get the Crawford book as my birthday gift. Thanks again! 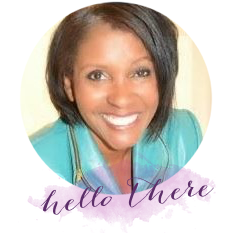 You are more than welcome Faye. Thank you for all this info . 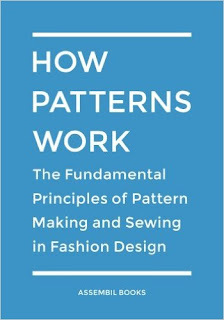 I'm at the stage where I would like to expand my knowledge of pattern making and now I have my eye on the Connie Crawford one. You are welcome Diana...Connie's book is awesome. THANK YOU SOO MUCH FOR THIS INFORMATION. I'm on brain overload. I've added these to my book/study list. You are welcome Jan. Glad it helped.